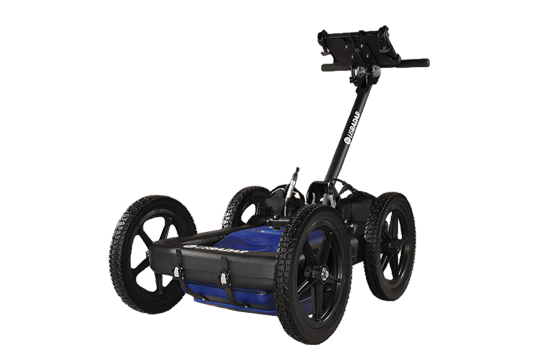 All-in-one GPR systems are the most cost effective solution for most end users. The all-in-one systems are also more manoeuvrable and user-friendly. Various software options make it possible for these units to be as simple as turn on and go, with additional options and capabilities targeted for more advanced users.